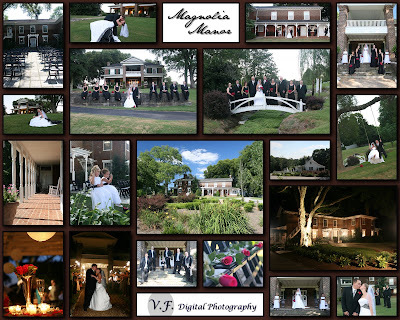 Magnolia Manor in Lenoir City was the location for Kala and DJ's August wedding. I had never been there before, but am extremely impressed not only by the beauty and history of the grounds, but also by the new owners, how professional and exceptionally run this facility is! For Kala and DJ, it was a Friday wedding in August, 8-8-8, and they planned with black white and red as their colors. The evening was nice and not too hot for the mid summer. They also did not see each other before the wedding.